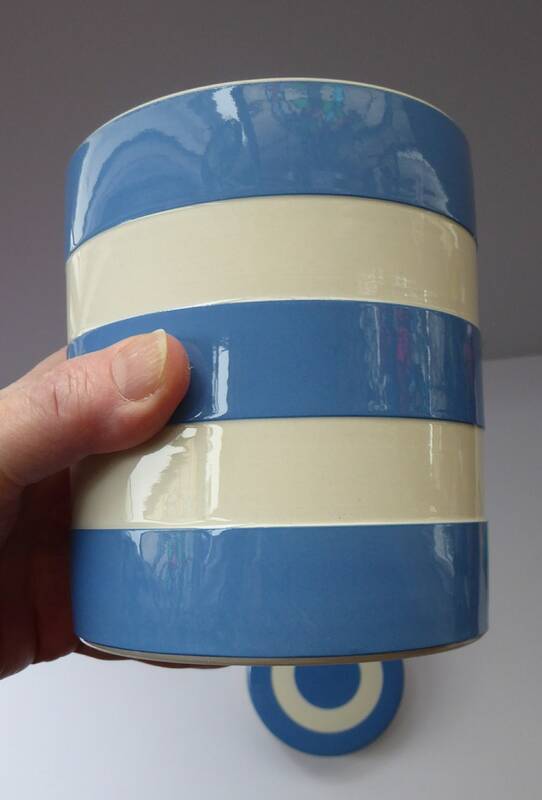 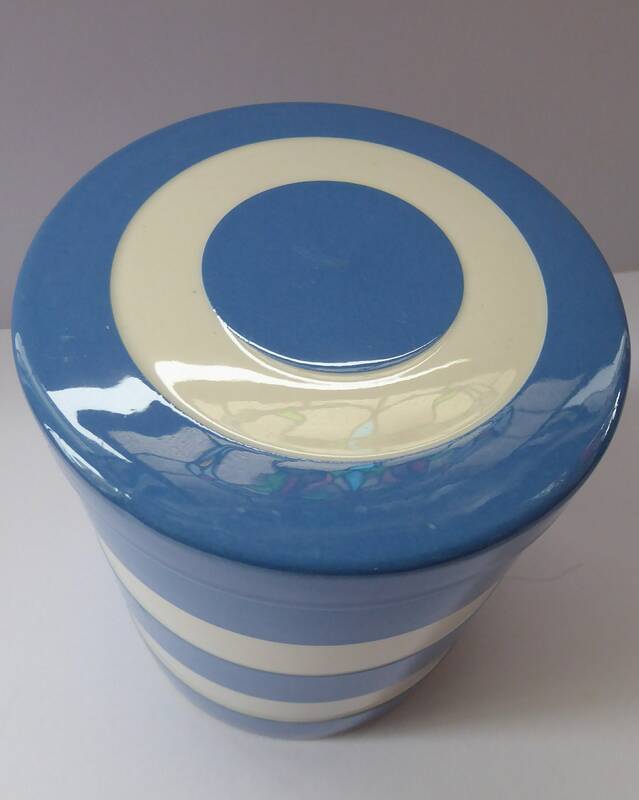 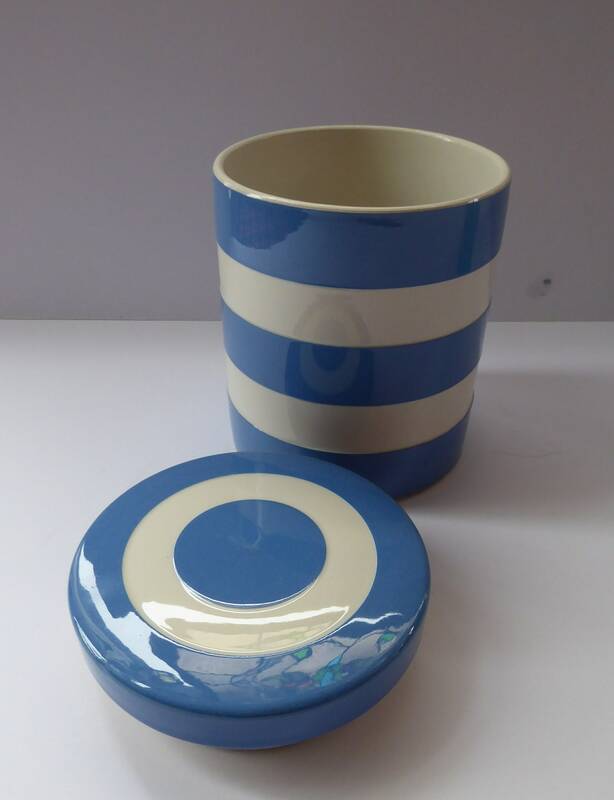 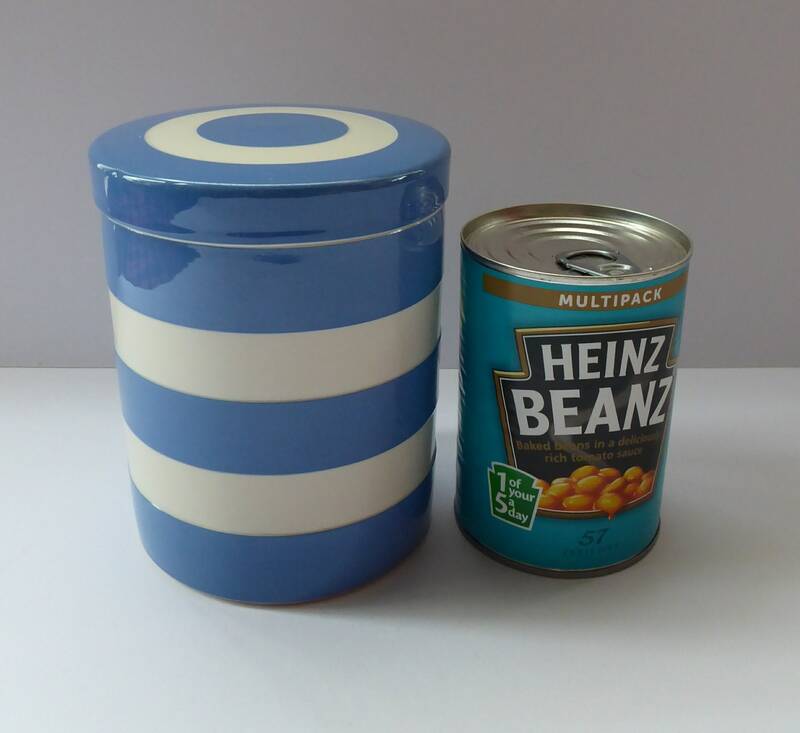 On offer here is a lidded storage jar or pot made for Cornishware in the 1960s, as a re-vamped design by Judith Onions. 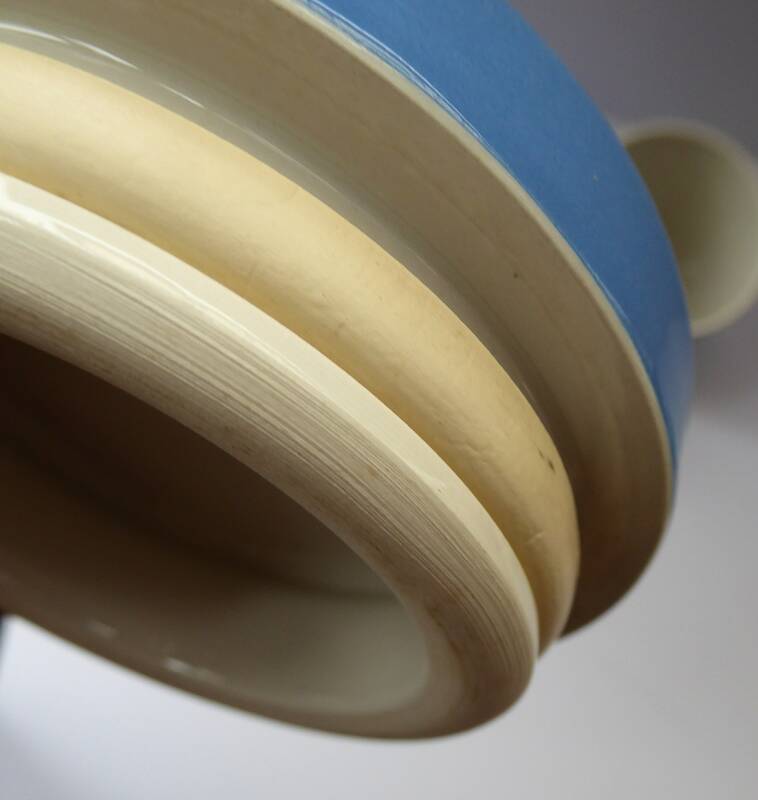 Dimensions: 5 1/2 inches in height and with a diameter of 4 3/8 inches. 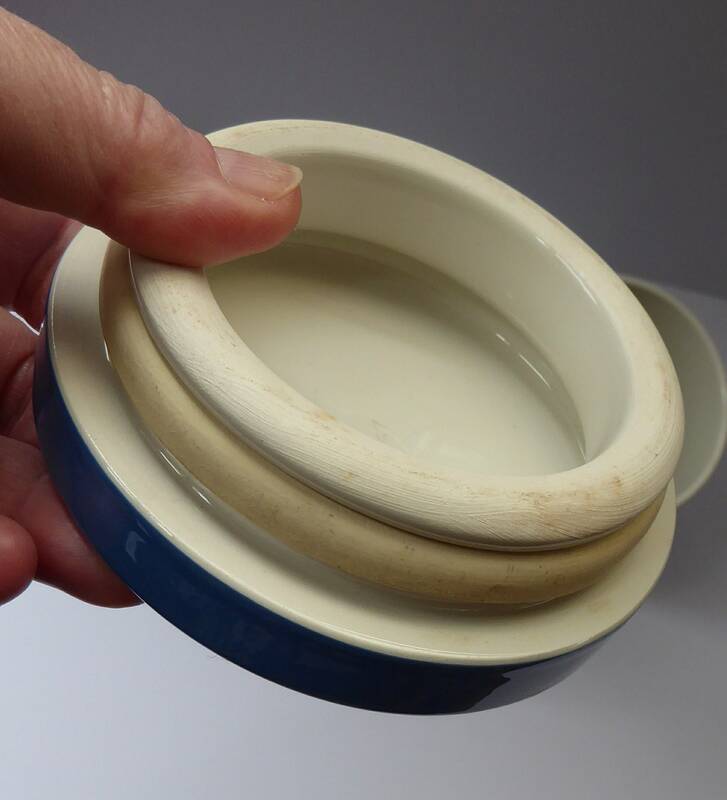 It is a fine storage pot - in good condition with no chips, cracks or staining to the interior. 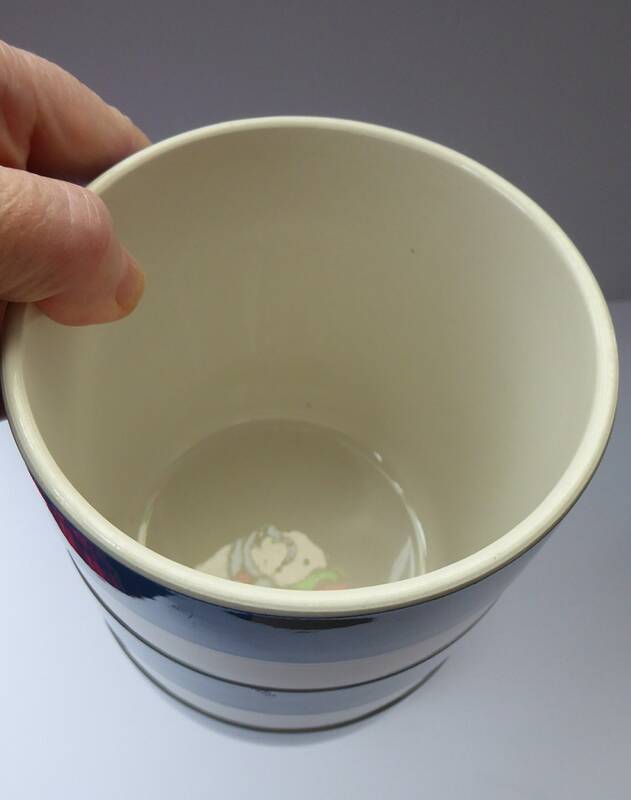 It also has its original white rubber seal. 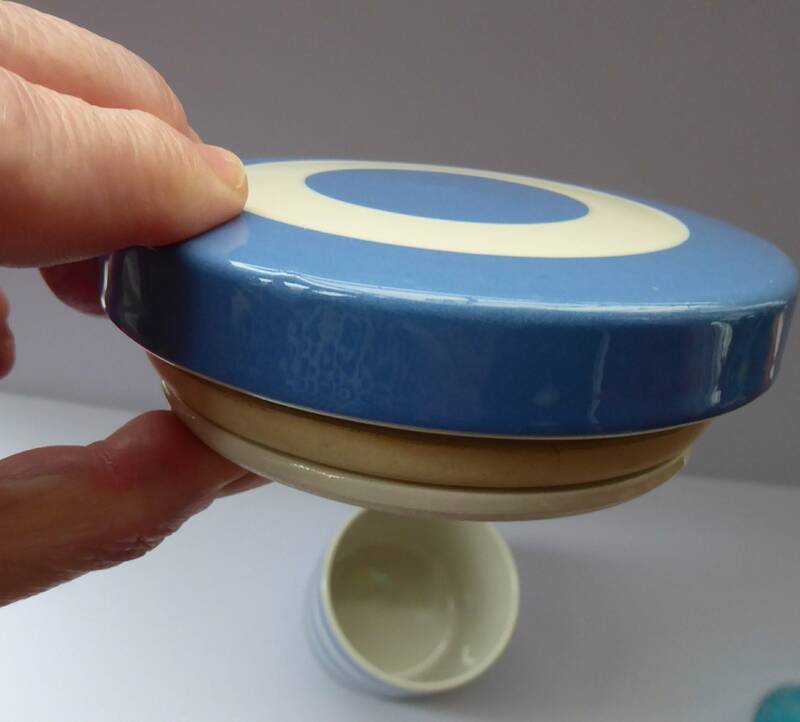 The shape follows that of the little butter or cheese dish in my Etsy store. 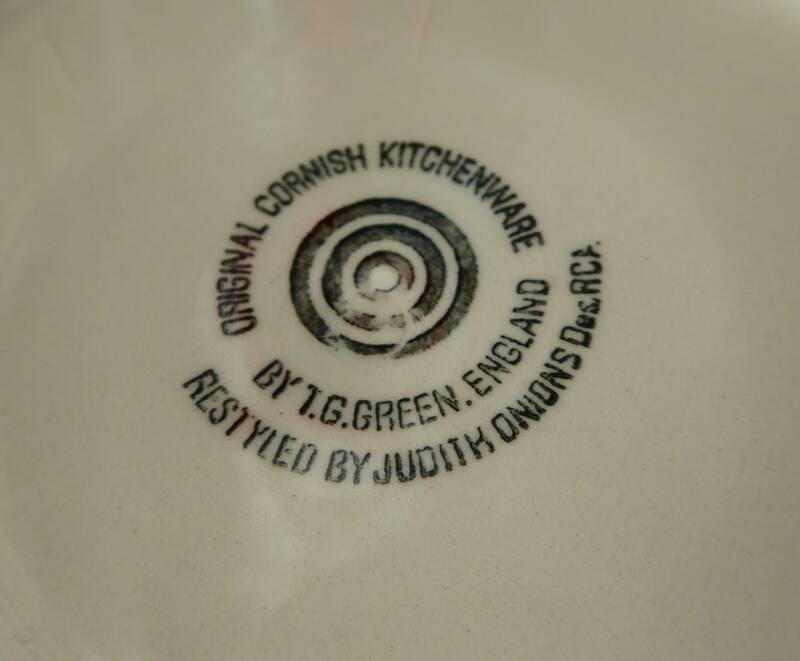 Listed at a fair price.